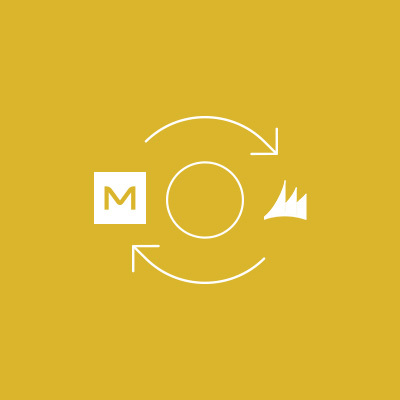 Miva helps GHP Group, Inc. keep product, order, and customer data synced by integrating with Microsoft Dynamics GP. GHP Group, Inc. is a leading manufacturer of electric fireplaces, fireplace glass doors, fireplace accessories, electric log sets, portable heating products and barbecue grill products. Their products can be found at most major home centers and hardware stores across North America and are identified under brands such as Dyna-Glo, Pleasant Hearth and Thermoheat. As demand for their products increased and their customers' desire to purchase direct became apparent, GHP Group, Inc. turned to Miva to design, develop, and deploy an enterprise ecommerce solution to serve as a new revenue opportunity and to facilitate growth in GHP's brand recognition, customer loyalty, and direct market research. 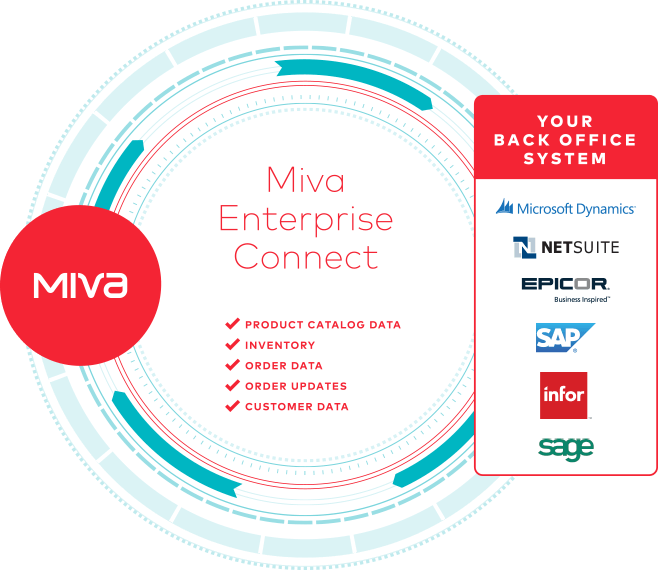 As part of the ecommerce site build, Miva's Professional Services Team worked with Sikich, a leading technology managed services firm, to leverage Miva Enterprise Connect in syncing Miva Merchant to Microsoft Dynamics GP. Microsoft Dynamics GP is a complete ERP solution that provides businesses with financial & accounting management, inventory & operations management, sales & service management, and business intelligence & reporting insights. As GHP Group, Inc. continues to evolve from a strictly distribution based sales model into direct sales, financial visibility and the optimal management of inventory and operations is critical. A comprehensive Miva Merchant integration with Microsoft Dynamics GP has given GHP the structural foundation to generate revenue while making informed decisions that drive the long term viability of their business.